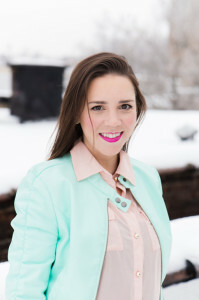 Gia Portfolio is a freelance writer for Jersey City and a book editor for authors in the New York City area. Turn your text into clean, concise copy that will get you the results you need. Email me: gia.portfolio@gmail.com so we can start working toward success!